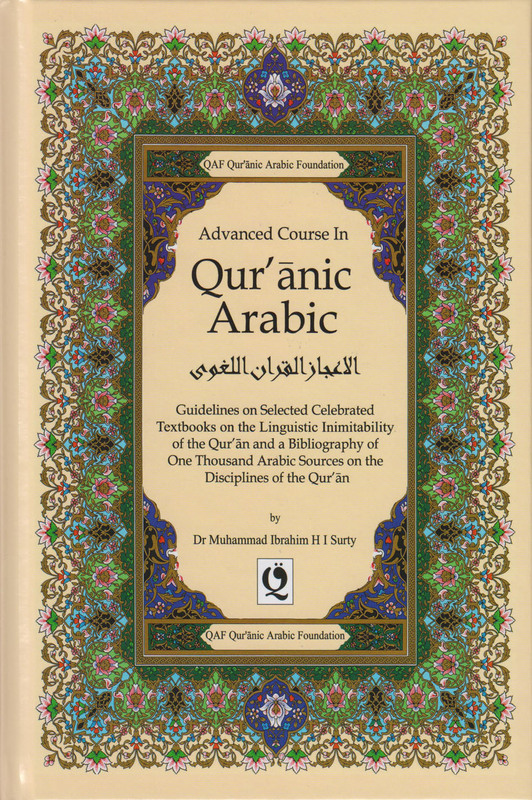 This is the first Course in a series of four closely linked Courses on Qur'anic Arabic leading from the script to higher level research. 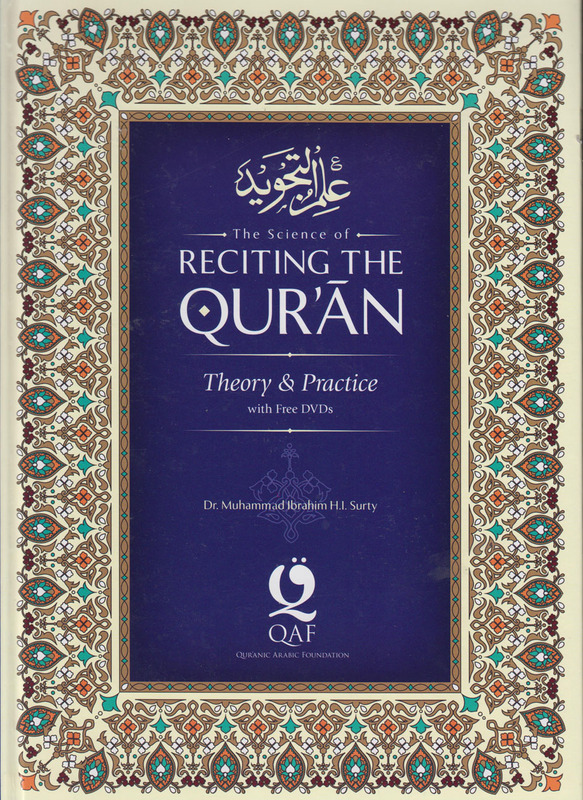 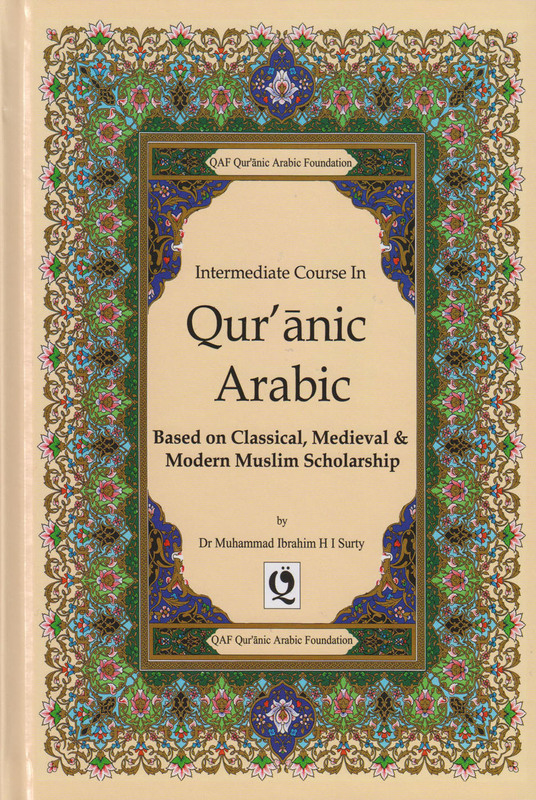 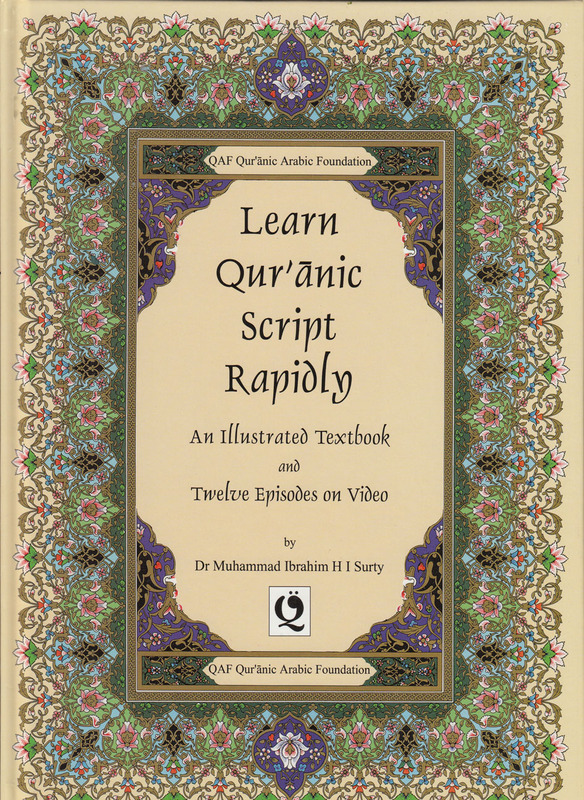 This fully illustrated colour hardcover A4 size textbook accompanies two free DVDs (included) to provide a glorious opportunity for children and adults to learn the Qur'anic script and its correct pronunciation rapidly. 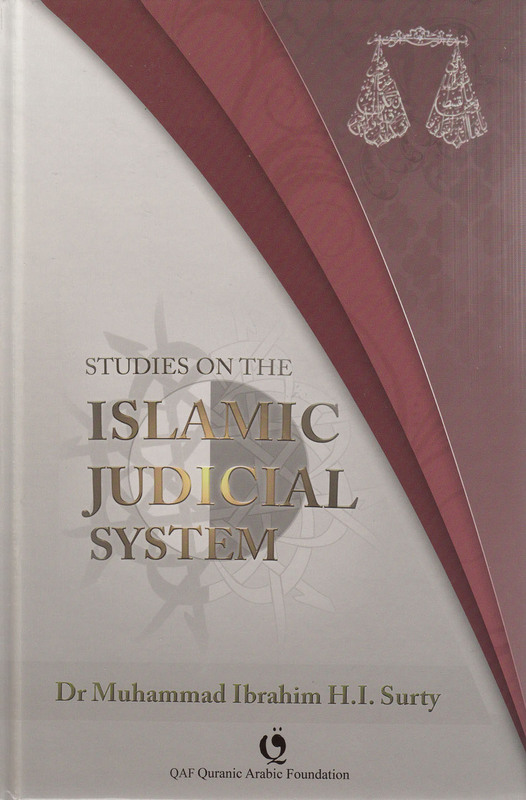 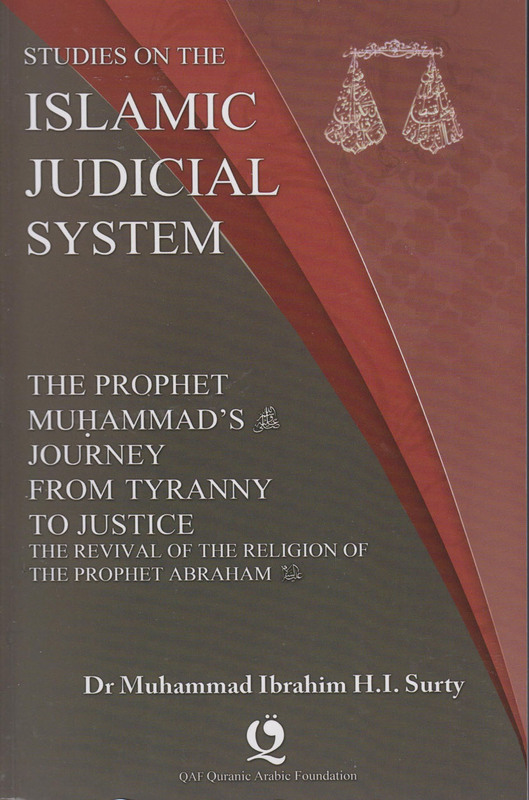 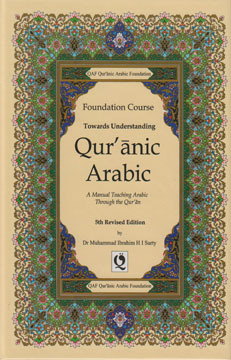 The DVDs contain 12 lessons set in a unique and lively classroom setting taught by Dr Muhammad Ibrahim H. I. Surty, Senior Lecturer, Department of Theology and Religion, University of Birmingham, UK.